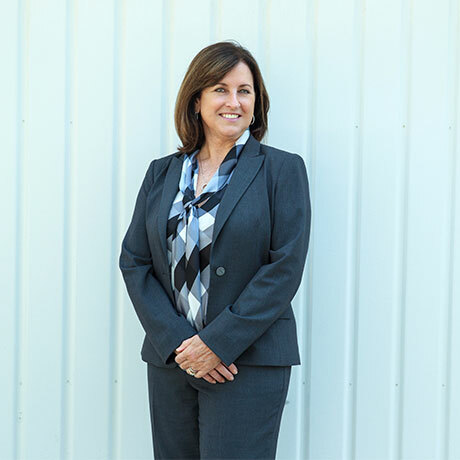 Anjela oversees the corporate direction and strategy of Integrity Housing, focusing on leadership, innovation, and relationships with all of our business partners. She has worked in the affordable housing industry since 1999. Anjela assumes a principal role in project finance, feasibility analysis, partnership negotiations, acquisitions, development, project operations, property management and program compliance. Prior to launching Integrity in 2009, she served as Chief Operating Officer of the Foundation for Affordable Housing affiliates and Affordable Housing Alliance II, Inc. Her focus on industry relationships, innovation, improved operational efficiency, and execution led to significant company growth. Through her career, Anjela has participated in the development and management of over 100 affordable housing communities valued at close to $1 billion throughout the United States. Anjela earned her degree from California Polytechnic State University San Luis Obispo and serves on the board for the Orange County Strategic Plan for Aging.